The cast will also include Joseph Fierberg, Spencer Glass, Shane Hurst, Ashleigh Junio, Erin Kei, Caitlin Lester-Sams, Tyler Logan, Katie Lomardo, Nicole Pavone, Emily Jeanne Phillips, Benjamin Rivera, Brandon Stonestreet, Jake Swain, and Mia Wienberger. 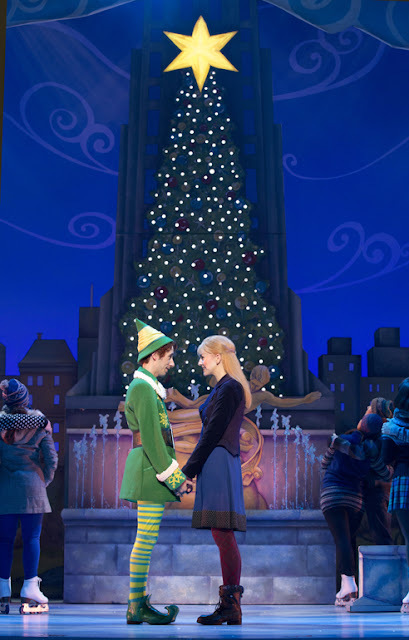 Based on the beloved 2003 New Line Cinema hit, ELF features songs by Tony Award nominees Matthew Sklar and Chad Beguelin (The Wedding Singer), with a book by Tony Award winners Thomas Meehan (Annie, The Producers, Hairspray) andBob Martin (The Drowsy Chaperone). The production will feature direction bySam Scalamoni and choreography by Connor Gallagher. Casting byStewart/Whitley. 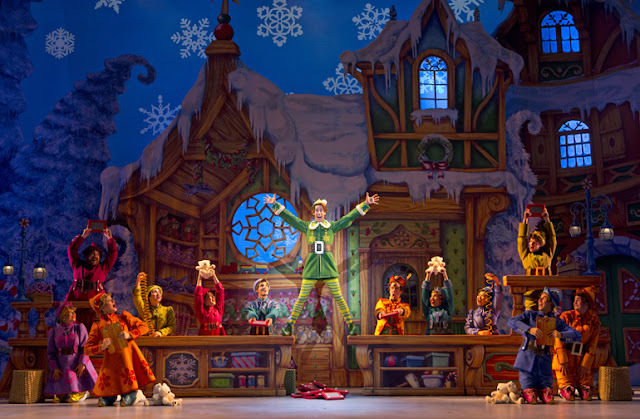 Tickets start at $33.50 and are available at by visitingwww.FoxTheatre.org/Elf, calling 1-855-285-8499 or visiting the Fox Theatre Box Office (660 Peachtree St NE, Atlanta, GA 30308). Group orders of 10 or more may be placed by calling 404-881-2000. For more information, please visit www.BroadwayInAtlanta.com. 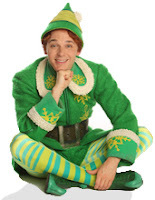 Additional information about ELF is available atwww.ElfTheMusicalOnTour.com.